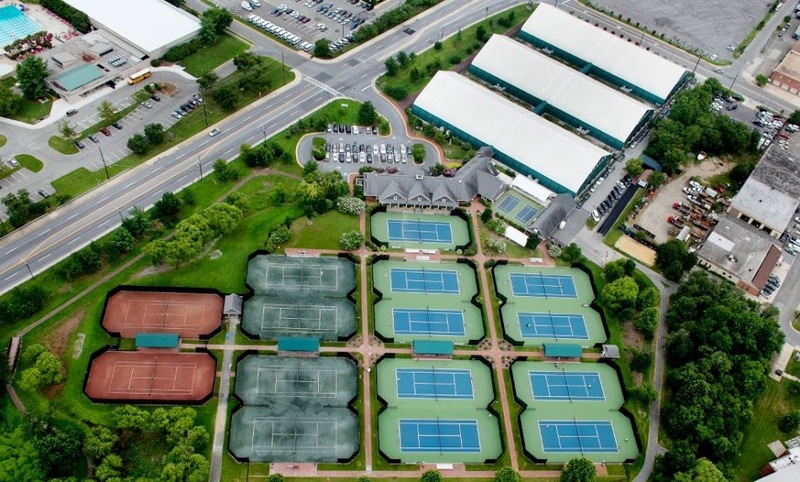 JTCC is College Park’s very own professional tennis center, offering junior athletes a strong training program, and local residents a great recreational space. JTCC junior champs. Photo courtesy of jtcc.org. 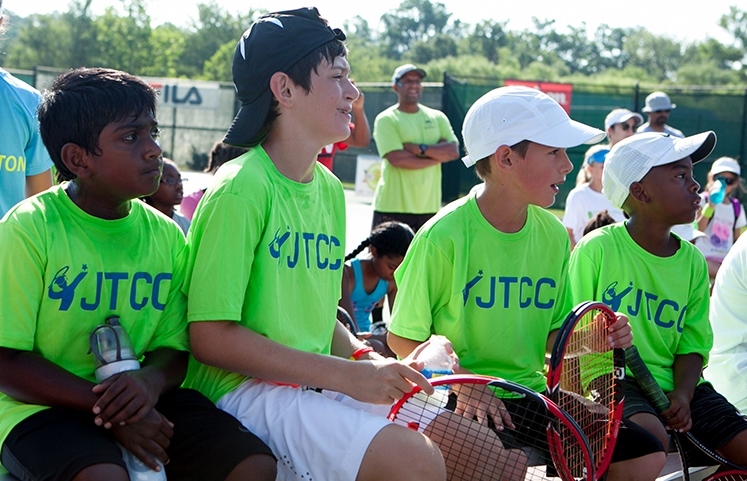 Founded in 1999, JTCC is committed to serving all College Park residents. JTCC is conveniently located close to the College Park metro station, and is a quick drive or bike ride from downtown College Park and the University. “Anyone who lives in College Park can play tennis here for an affordable price,” said Will Hopton, JTCC’s Senior Marketing Manager. JTCC’s outreach program. Photo courtesy of jtcc.org. 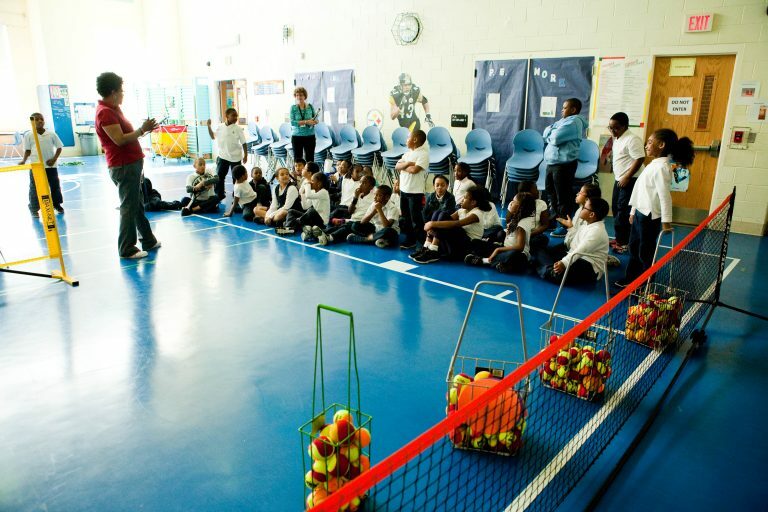 JTCC’s outreach program takes its professional training program to schools and recreational centers across Prince George’s County and Washington, D.C., providing students with the equipment and training needed to get a comprehensive introduction to the sport. The organization has also partnered with the College Park Academy to offer a 10-week tennis program to its students. Aerial view of JTCC grounds. Photo courtesy of jtcc.org. The center continues to seek out more opportunities to engage with the community. Hopton mentioned JTCC’s goal to provide a monthly community tennis festival this summer, that will be geared toward families and anyone in the area looking to get more familiar with tennis. “We want College Park residents to see tennis as a fun, leisure time activity that’s just down the street,” said Hopton.